For a long time now I have been trying to reject the fact that i really need to buy new FPV goggles. My current ones are low resolution and only have 8 channels but they still work, making it hard to justify spending ludicrous amounts of money replacing them. The only real extra features to be found on newer models is that they have external receivers allowing you to install custom diversity modules that support more channels. I thought to myself . . .why cant i just add these features to my current goggles. So i created the Diy FatShark Diversity. 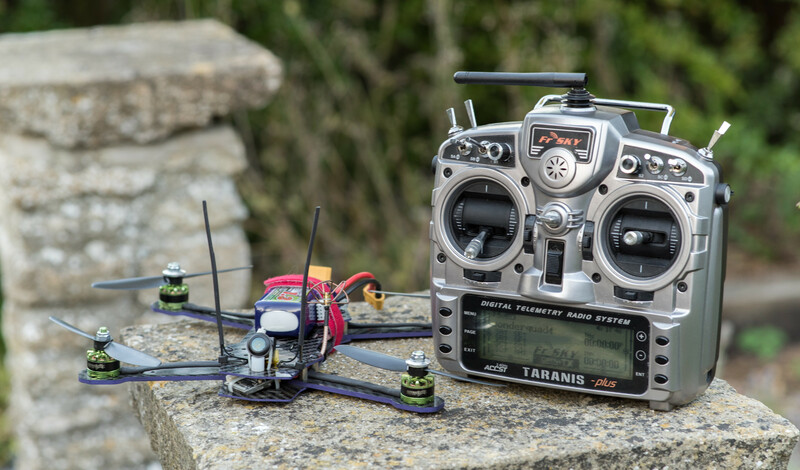 For electronics hardware i purchased a cheep diversity diversity reciever from banggood ( http://www.banggood.com/DIY-RX5808-5_8G-40CH-Diversity-FPV-Receiver-with-OLED-Display-for-FPV-Racer-Quad-p-1051163.html ) . This is based off of the fantastic rx5808-pro-diversity project by Sheaivey on github ( https://github.com/sheaivey/rx5808-pro-diversity ). I then set about designing an enclosure to house this that would conform to my current goggles. I have recently been experimenting with using Fusion360 to design parts ( you can get a full featured version for free as a hobbyist). I decided that would be my first serious project in Fusion360. i managed to come up with the following result in just 2 evenings. renders were done using the inbuilt rendering tools. I printed this part on a FormLabs “Form 1” SLA 3D Printer in clear resin. This required a small amount of cleanup to remove print supports but overall i was pleased with print quality. 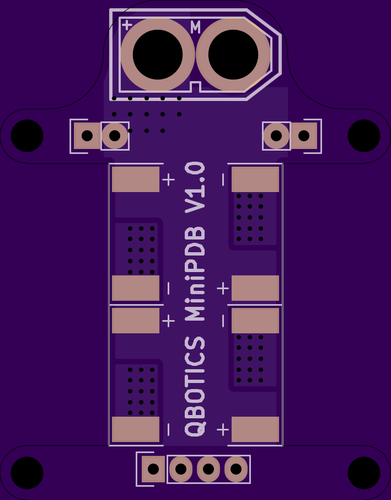 Assembly was relatively straight forward, only requiring a small amount of manual filing around the antenna holes as the board must be inserted at an angle before being able to lie flat. The unit is powered from the balance port on the goggles and uses the aux jack on the goggles to provide video, this mean that the goggles remain unmodified if i ever want to sell them. These new goggles now have all the channels supported by newer models but also have diversity and frequency scanning capability which is not even avalable on the most expensive stock goggles. Hopefully these upgrades will help me reject the fact that i need to upgrade for a little longer. 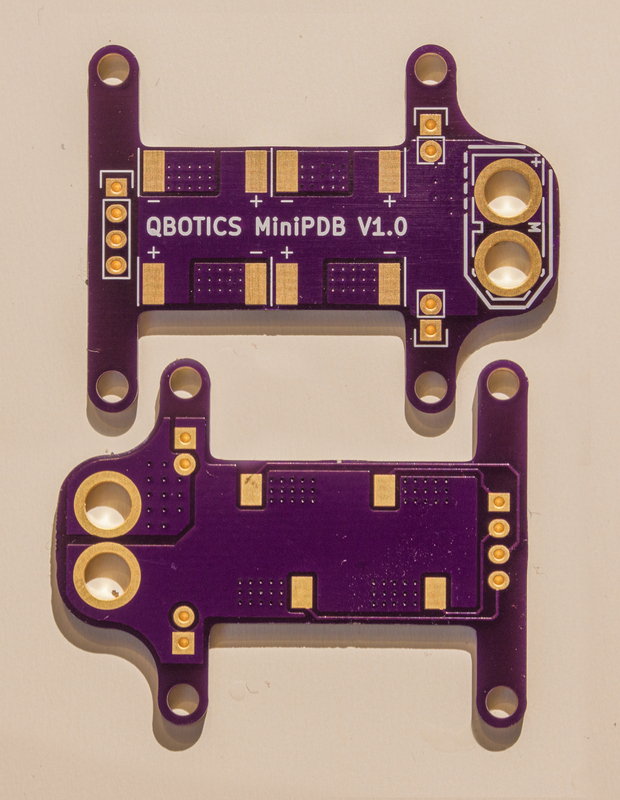 Finaly got the parts together to put my Qbotics PDB into a quad. 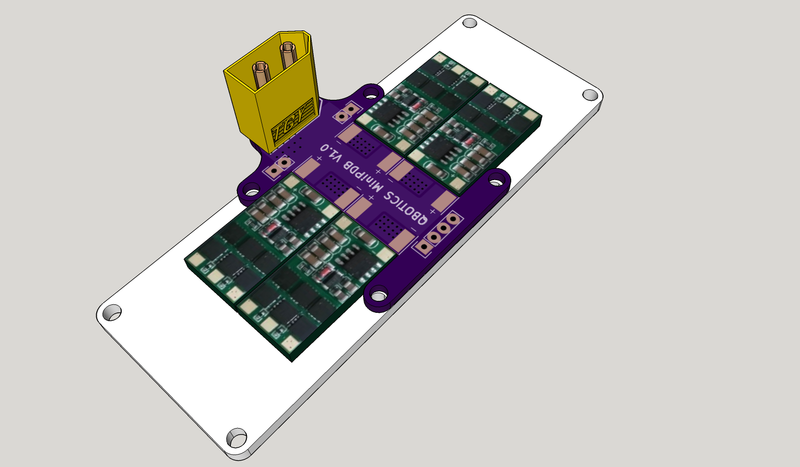 ESC’s solder directly to PDB so that no high gauge cable is needed in the quad. 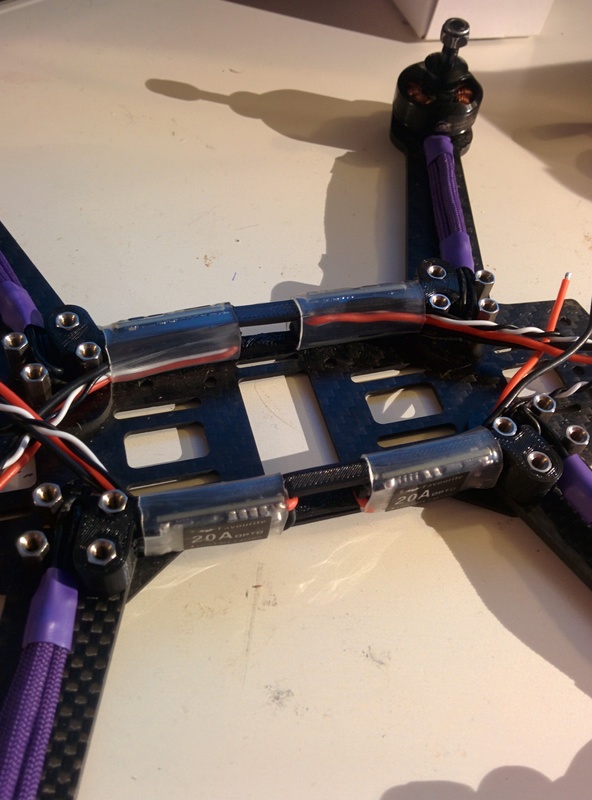 Motors and XT60 can then be soldered on and placed on frame. This is all of the high current wiring done in a tidy and reliable and easily serviceable way. And a quick picture of the finished build. Only good picture i had before i made it dirty, it was designed for crashing after all. 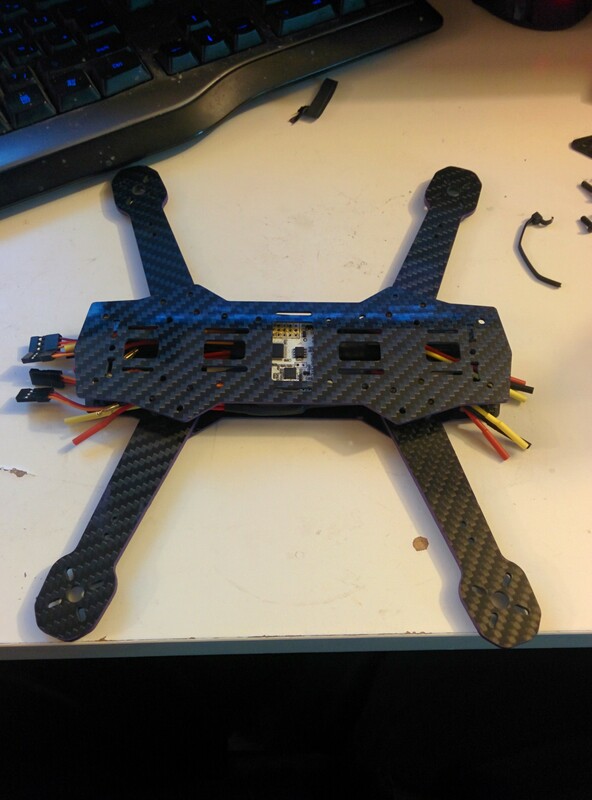 a few weeks ago i got some FPV fitted to the slim build. Its been flying great and has quickly become my favorite build. 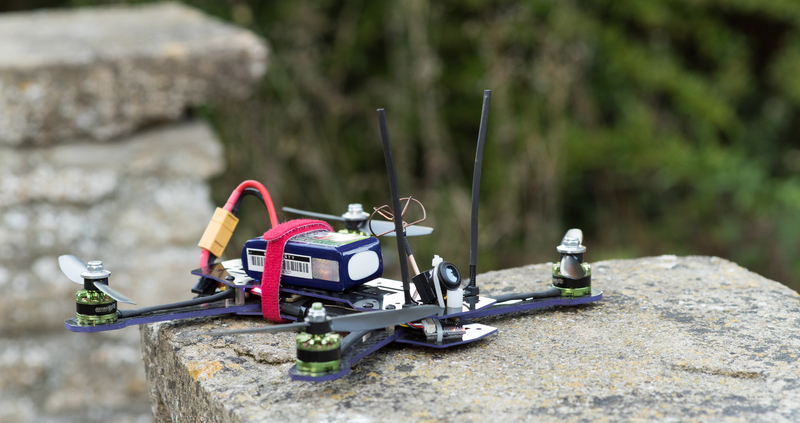 running a tiny camera and a tiny 200mW vTx. Next to my radio for scale. 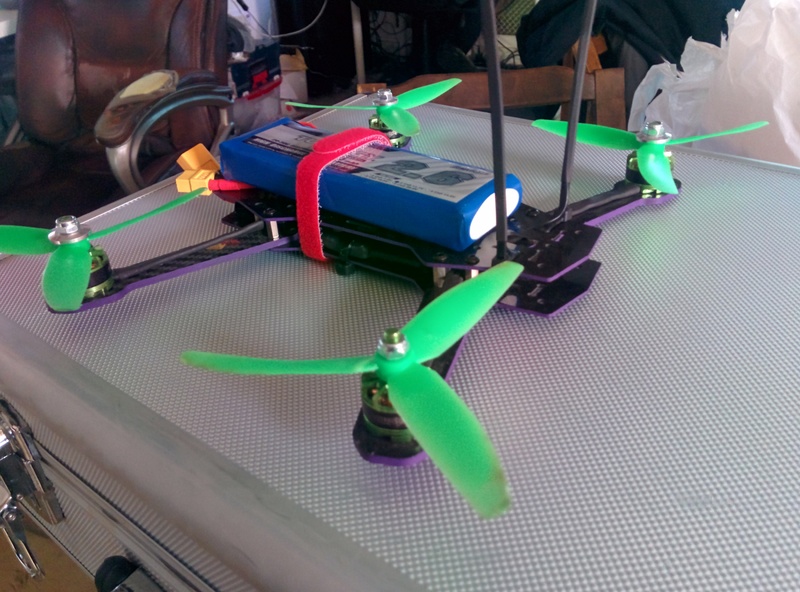 After crashing their plane a friend asked if i wanted to use up their batteries. Sure what could go wrong. 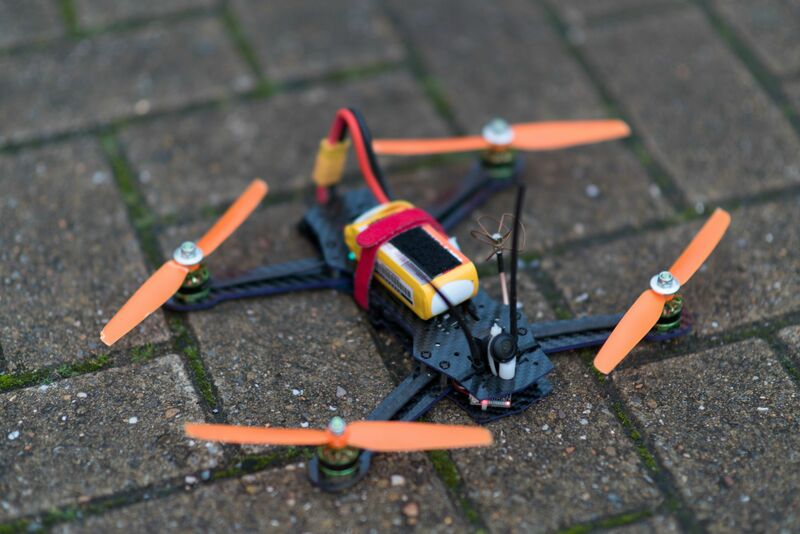 I was surprised to find this little quad using 1706 hobbyking motors and 12A ESC was able to carry a 3000Mah 4S quite happily. But it did carry a lot of momentum. 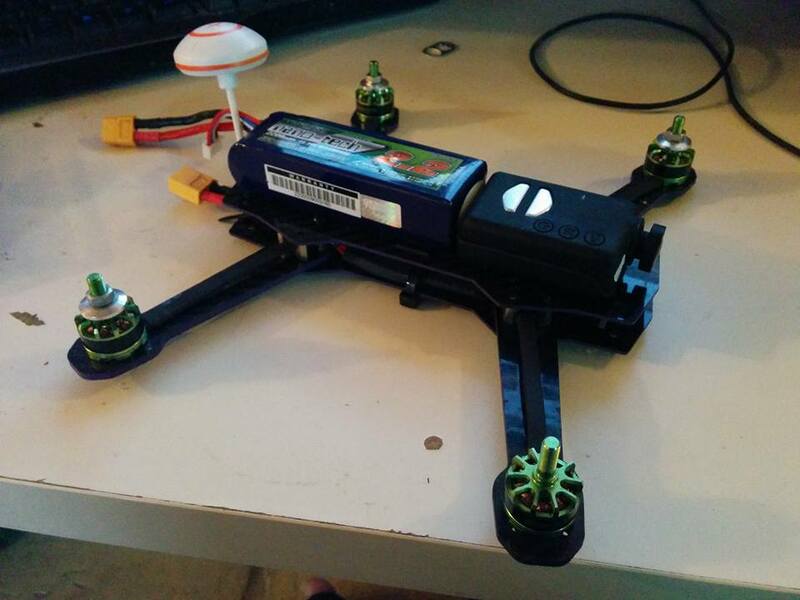 A Tree caught me out before i could get a full flight time using this setup. 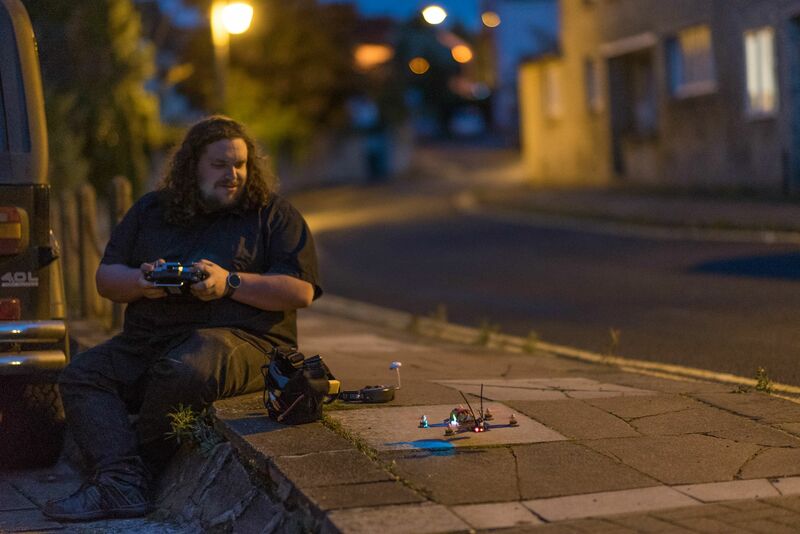 Just switched to Boris B’s Betaflight. Just trying to get it super smooth so i can get some video. 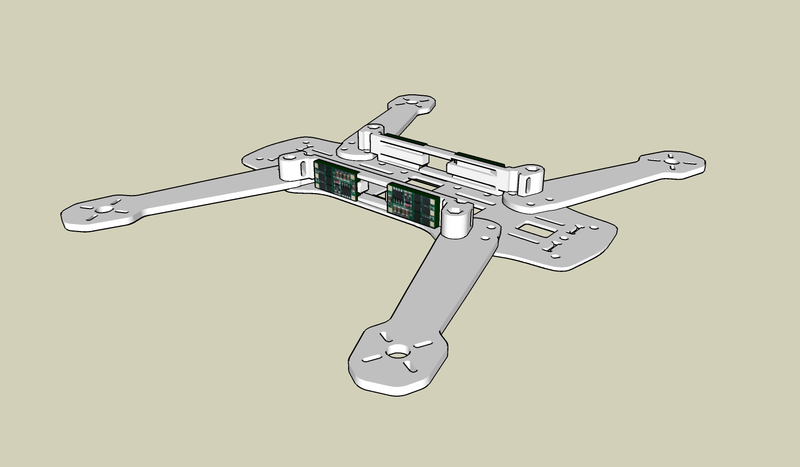 The goal is to build a super thin 250 size quad that will be used as a test platform for trying new parts and different firmwares / features. 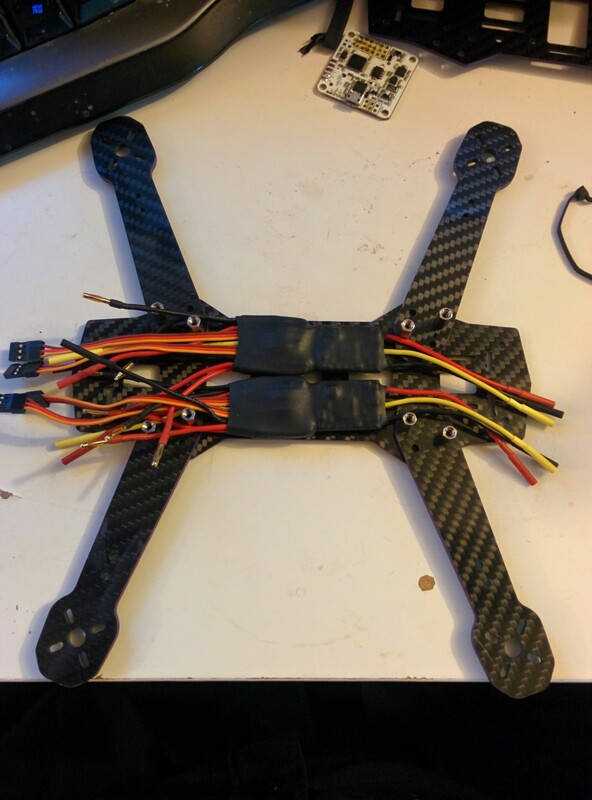 To try and cut the size down and keep things tidy i made my own double afro 12a esc’s. Esc’s flashed to BL heli and i would recommend this to anyone using afro esc. The tool is cheap, its super easy and it makes so much difference. running oneshot125 with damped-light. 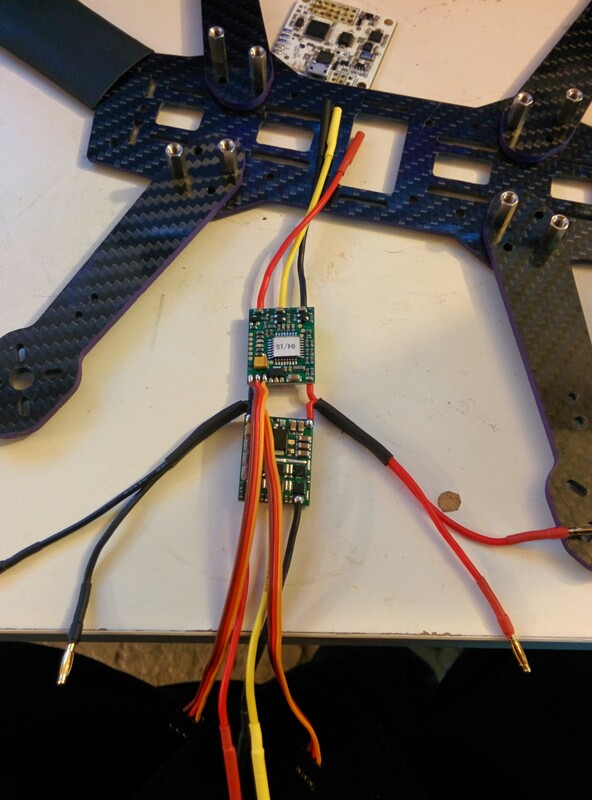 Ability to reverse motor output makes wiring much tidier. yep. it fits the trusty ZMR 250 frame. 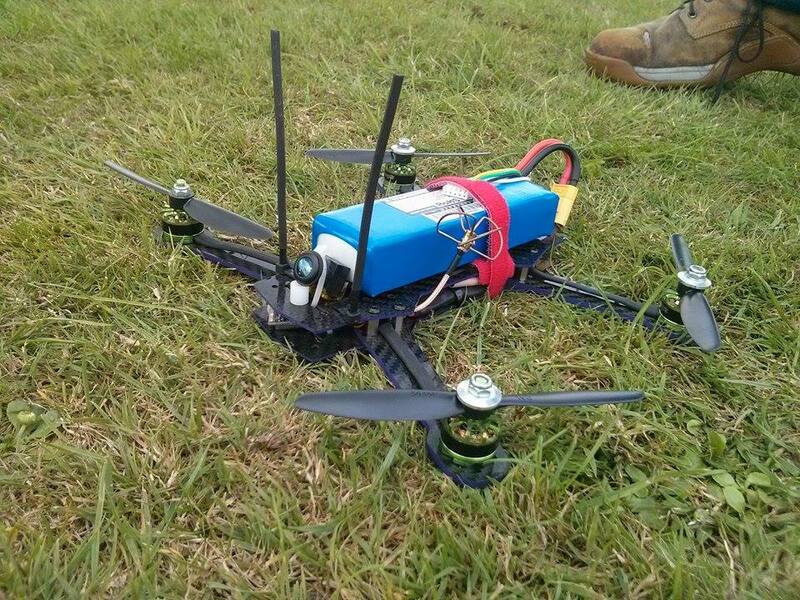 Just had to add radio gear and motors after this and was ready to fly. 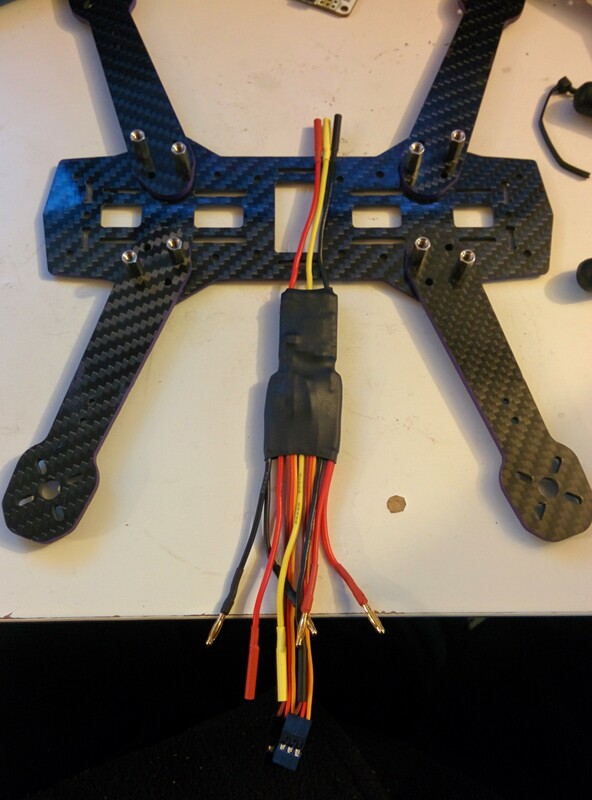 its verry light, at least till i find some suitable FPV for it. 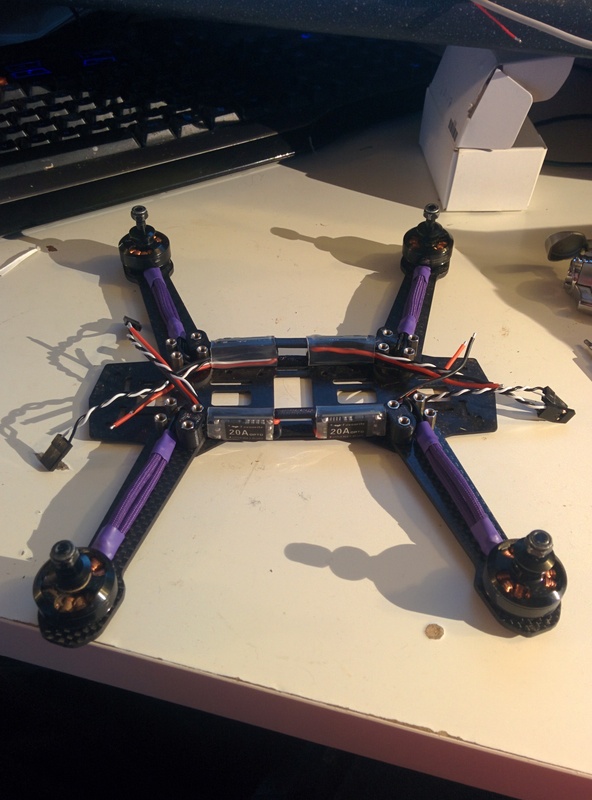 Currently at 260 Grams plus battery, frame is only 14mm high and uses 8mm spacers. This was built as a prototype using some old parts. 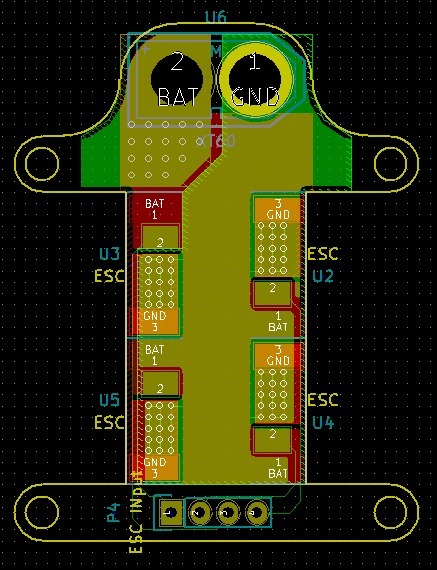 its not high spec and i realise i could remove a lot of weight by removing bullet connectors but it’s a testbed. made for trying things, tinkering and swapping parts in and out. It’s surprisingly quiet and i heard that these motors can have a good amount of thrust with a 6″ prop (when some arrive). 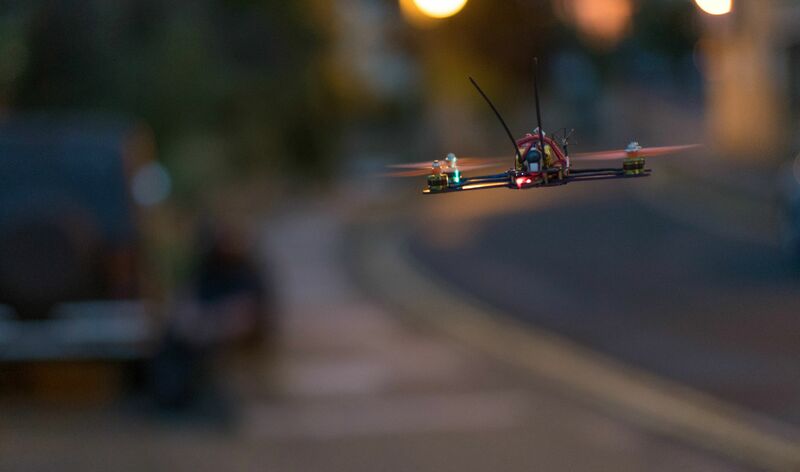 Plan is to use a micro fpv cam and mount it on the space at the front of the mobius next to the main lens.